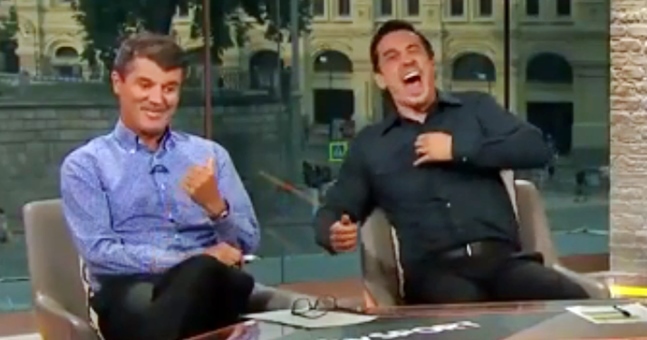 Gary Neville did not get as much time to do his deep dives into match analysis, during ITV's World Cup coverage, but he looked to be having the time of his life in Russia. 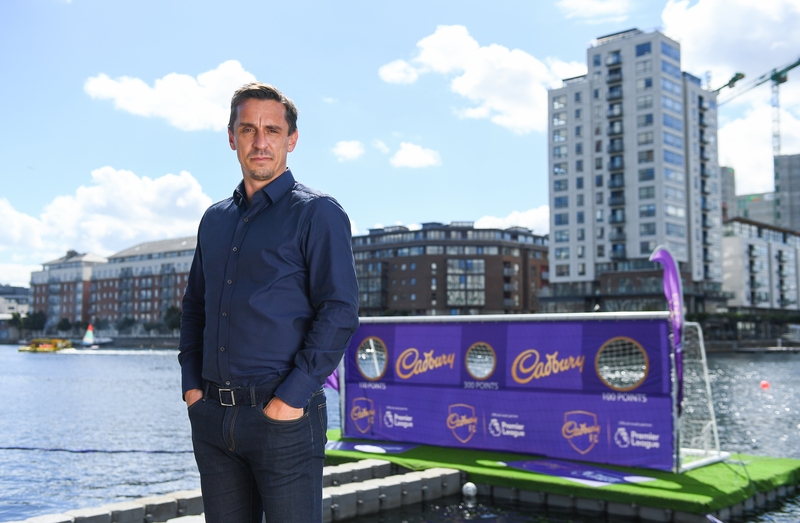 "It is always fascinating to listen to Roy, he is compelling in terms of his views on football and I enjoyed working with him," said Neville, who was over in Ireland at an event with Cadbury, the Premier League's official snack partner. 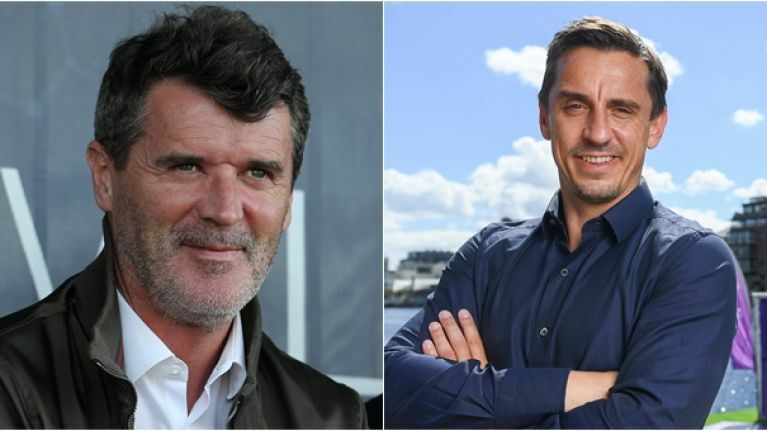 "The answer is yes [about Keane}, by the way!"